Who else spent their Saturday mornings sitting on the floor in front of their couch just because they needed to be able to be closer to the TV? Sure, our mom's said it was bad for our eyes, but for some reason it just felt like the shows got better the closer you sat. 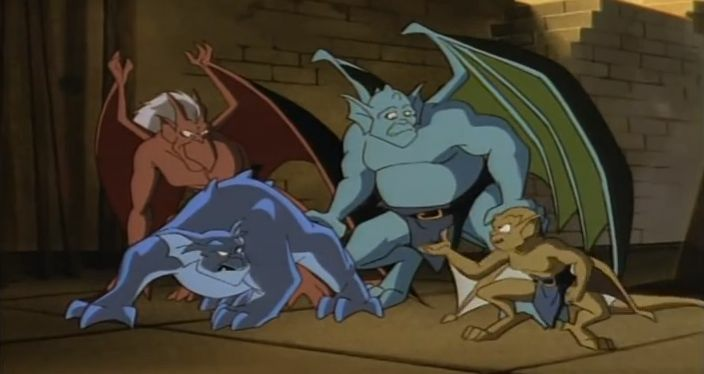 Gargoyles was one the best of the best. It was a crazy story that featured weird characters and had a bunch of mythical lore, which was basically everything us kids wanted in a cartoon. 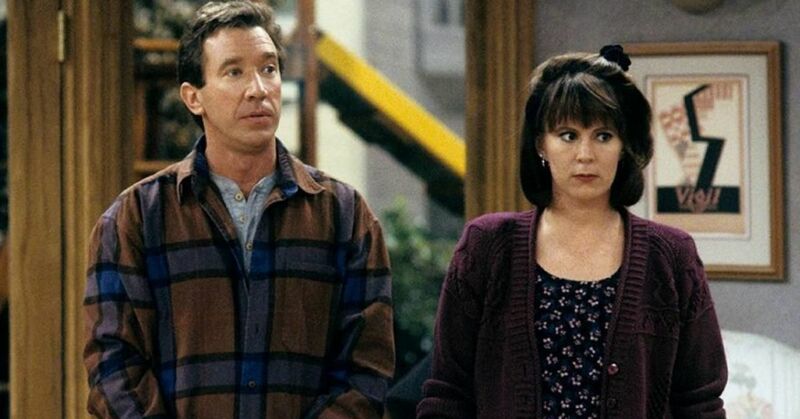 Everyone loved this show so much as kids and now, after over 20 years since it ended, there are rumors starting to swirl around that someone is planning to revive it. Now hold on, I know what your thinking, "Reboots are the worst!" but they aren't ALL bad. If they are in the hands of the right people there's always the chance that they'll turn out incredible. So who has been looking at our favorite cartoon? None other an Jordan Peele! 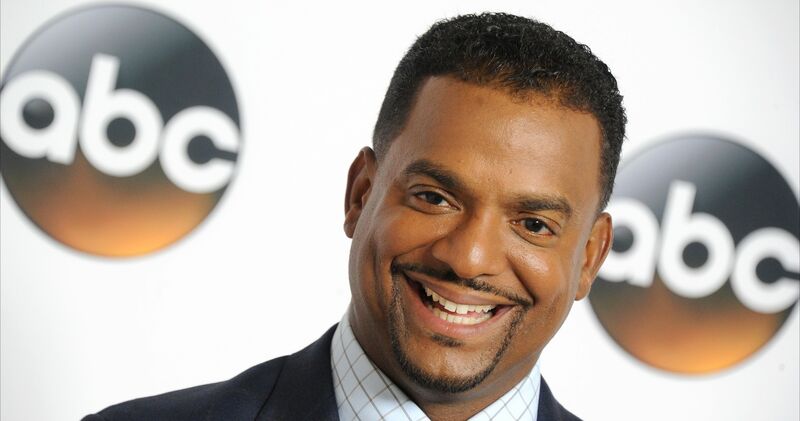 His movie Get Out turned him into an Academy Award-winning director, and apparently a remake of Gargoyles is on his wish list. 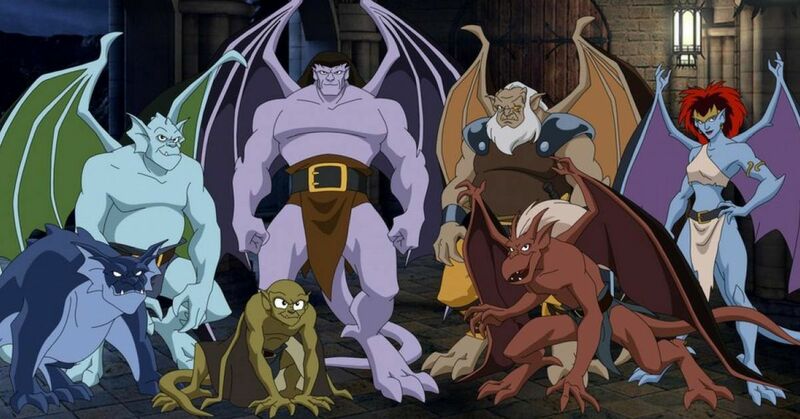 Reports say that Peele has an idea for a Gargoyles movie and he actually pitched it to Disney already. The thing is, so far Disney has not confirmed whether or not they want to make it. Richard Rushfield, and entertainment writer for The Ankler, revealed that Disney is taking their time because they are worried about the vision that Peele doesn't fit with their brand. He suggests that Disney is being indecisive because they suspect it could be a hit, but they are worried about the risk of it. The thing is, if Disney doesn't make up their minds soon they are going to lose their chance to work with the Oscar winner. 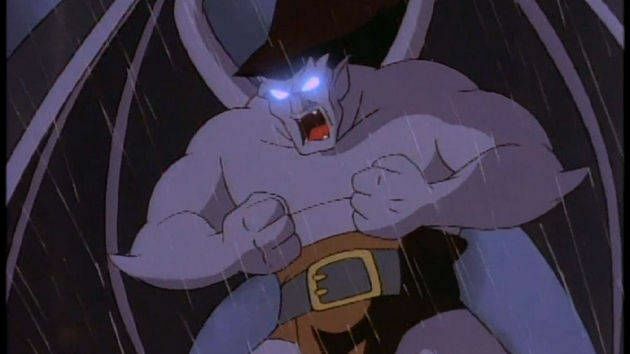 He's got a bunch of projects lined up for the next couple of years, and while he seems like he's excited about the possibility of a Gargoyles movie, he won't be able to wait forever. And now that we all know it's a possibility, it's going to be the only thing we think about if they end up making the movie with someone else as the director. 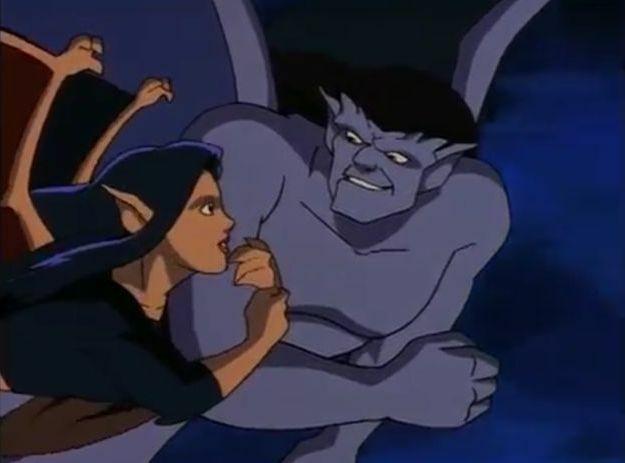 Hopefully they can figure something out, because Peele's talents would definitely work well for the dark and twisted world of Gargoyles, and honestly I think he could really get it right. What do you think? 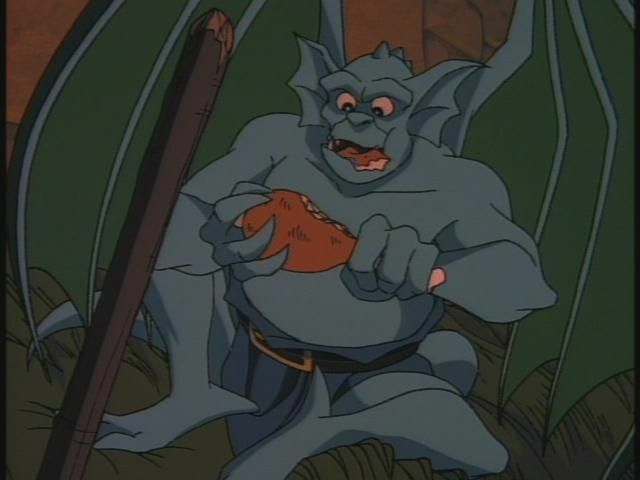 Should Disney give Jordan Peele a shot at making a Gargoyles movie? 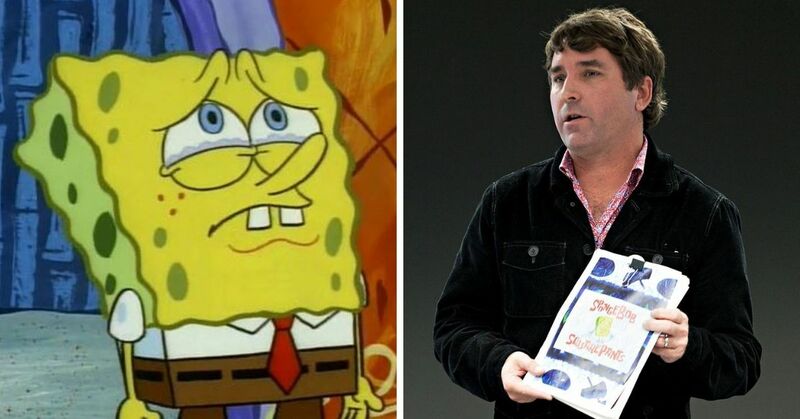 As far as kid's shows coming back, there are a lot to choose between. 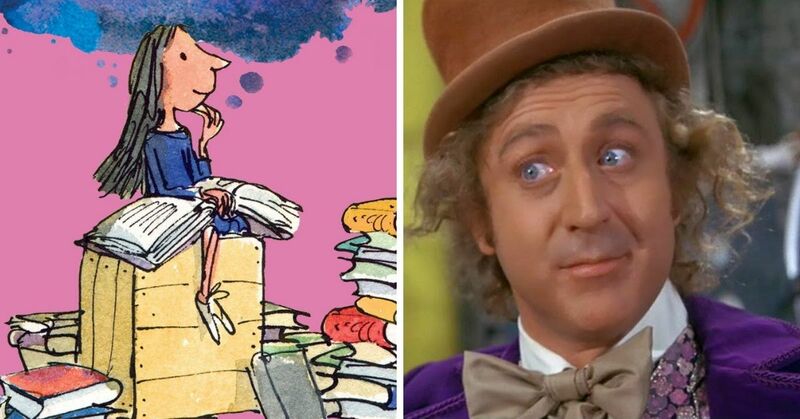 Whether it's a bunch of the iconic cartoons you grew up with, or the game show that you desperately wanted to be on, it seems like everything old is new again.